Communicating to female consumers through storytelling may be one of the most effective ways for brands to reach her – and if you don’t believe us, just ask science, reports a recent article. Simply put, stories ignite the area of the brain that aids us in relating them to our own experiences. This happens a lot often with women, whose minds have more “interconnectivity” than those of men. And if she doesn’t find her “that’s me” moment in a story, she disregards it. The more emotional the story, the better, when it comes to women. Such narratives affect the release of dopamine in the brain, which increases one’s memory and accuracy of a story. But unlike men, women have more “emotional outputs” in their minds – and nearer to the brain location that controls speech. So, she’s more inclined to pass on a story she’s read or heard, to other women. This collaborative nature is nothing new for women, however. Since ancient times, she’s teamed with other females in her tribe and used stories as a method to share messages and warnings, as well as avoid conflict in conversation. So, based on the above evidence, how should storytelling be implemented to reach consumers? There’s a reason why a strong emotional aspect within storytelling strikes a chord with female consumers: Women are empathetic by nature, and therefore respond to brands who are likeminded towards her life, and present moving stories she can relate to. Women’s natural response to storytelling and collaborative make-up reminds us how people-oriented she inherently is. So, connecting your brand with her socially – be it in-person and/or social media – is key. Female-to-female interaction is clearly important to women – or as article author Fran Lytle puts it, “women need women”. Truth be told, females connecting with each other during times of distress decreases their stress on a biological level. 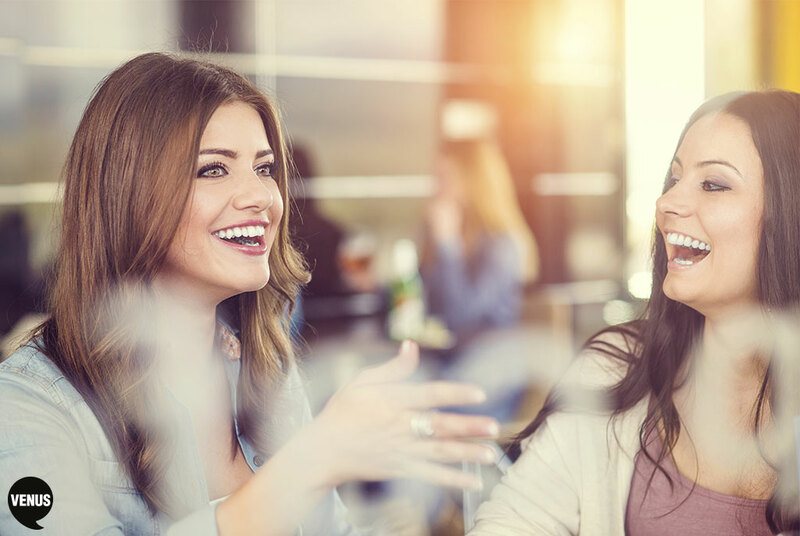 Whether brands do this through social media communities or a camaraderie-focused ad campaign, it’s crucial to get women connected. And let’s face it, women represent $27 trillion of the $35 trillion global economy. So, there’s never been a better time to start telling your brand story effectively. We can help – just give us a call on (03) 9510 7000.